Superior quality, black clothes rail with chrome top. 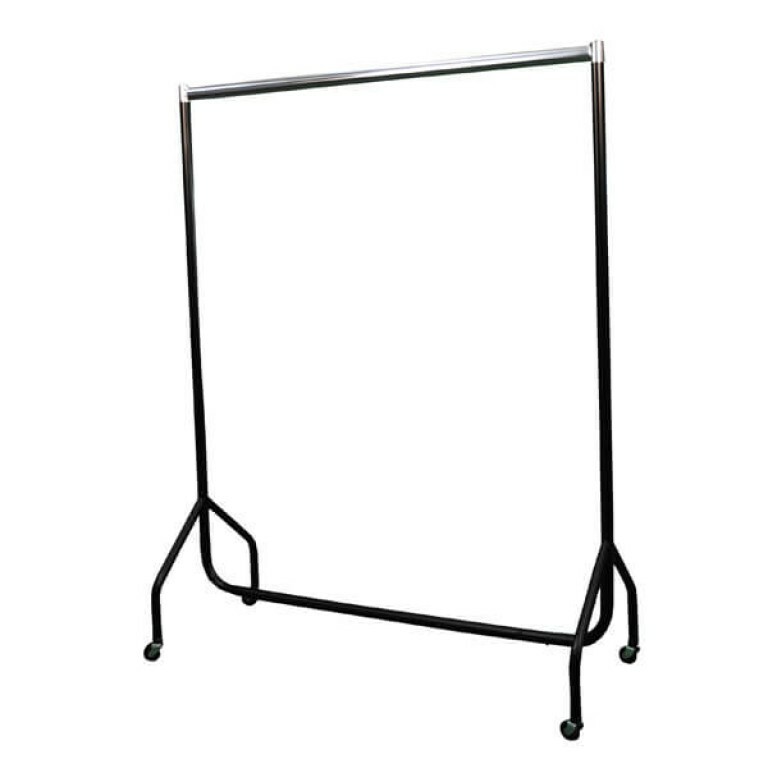 Our versatile range of superior clothes rails are also accompanied by an extensive array of accessories. These include extensions and centre bars for increased height and capacity.